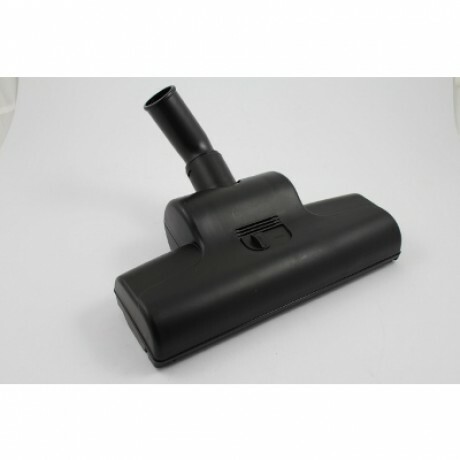 A replacement turbobrush for your vacuum cleaner. 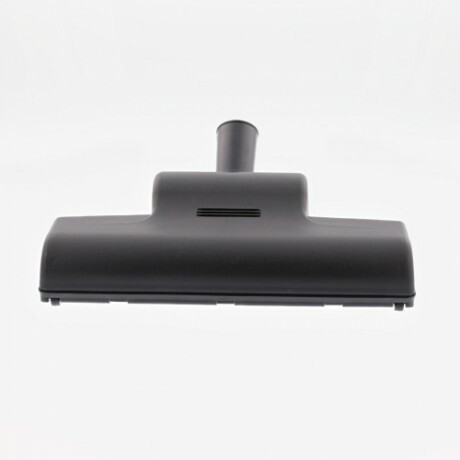 An air driven brush attachment for deep vacuuming cleaning of carpets. Payment Plan of 4 x monthly instalments of £4.17 applies to Vax Turbobrush (Type 1) only, additional items to be paid in full at checkout.